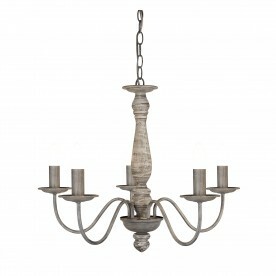 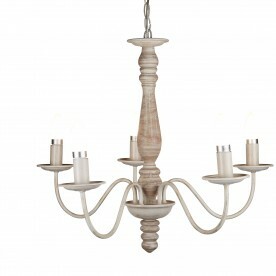 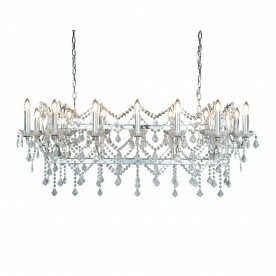 Make a statement using this 14 light chrome pendant bar with stunning clear crystal adornments. 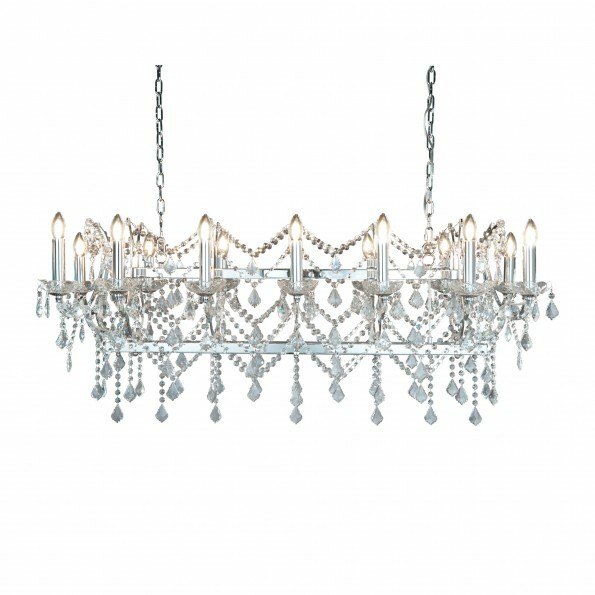 The 14 lights are adjacent to each other and the visible bulbs create an illuminating glow; great for adding brightness to your living room, hallways or dining room. 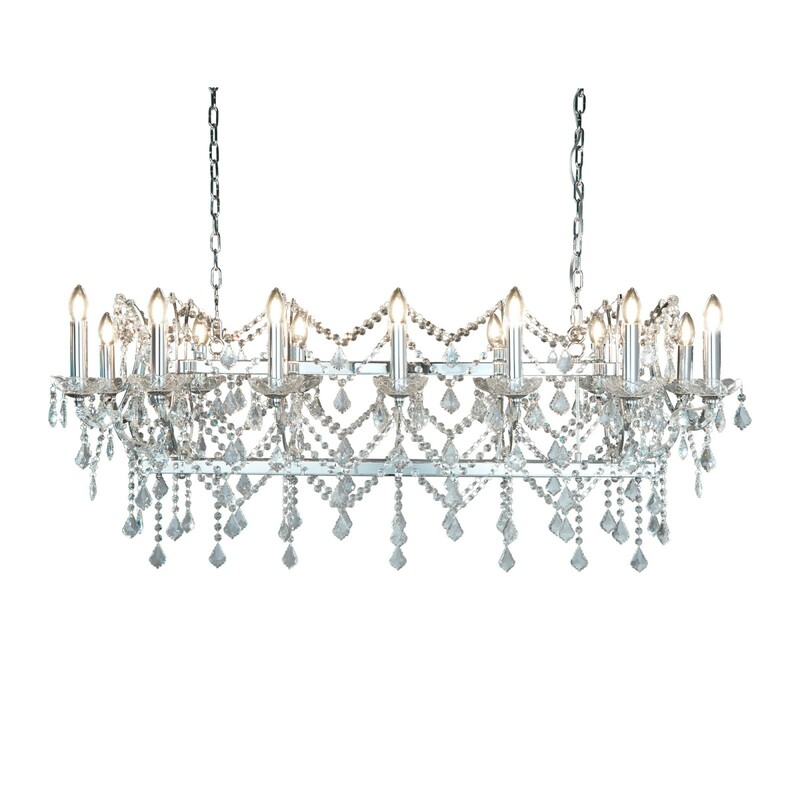 Impressive clear crystal detailing is formulated in a pattern with the larger crystal suspending below.